Brian Higgins of the rank and file Building Workers Group sent us this obituary for Dave Williams, a militant building worker and like Brian on the employers’ black list. Recently I received the very sad news that blacklisted bricklayer Dave Williams died in November following a serious illness. Condolences to Dave’s family and friends. He was one of the best and most principled trade unionists I have ever had the privilege of knowing and working alongside. I first met him when I went to London in 1977 to work on the Fairweather site near Clapham Junction where 550 council houses were being built. 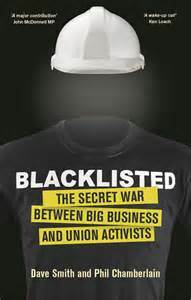 Emancipation & Liberation has been covering the long term of blacklisting of building worker, Brian Higgins. 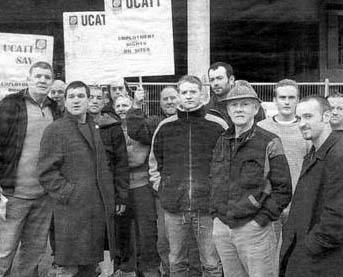 Brian has also been involved over many years in a struggle with the UCATT bureaucracy. 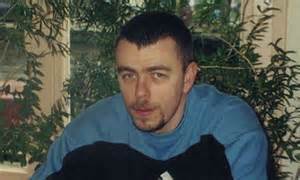 More recently, developments over Stephen Lawrence have highlighted the use of undercover police to infiltrate defence campaigns. 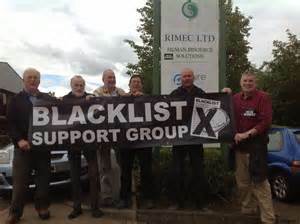 Here Mark Metcalf reveals how the police infiltrated the Brian Higgins Defence Campaign. The government has just ordered an inquiry into the role of undercover police spies. Mark Metcalf, who first revealed the activities of one spy in The Big Issue in the North three years ago, reveals more about his activities and asks whether the inquiry will go far enough.